Fines for businesses who fail to provide pension schemes are rising with four times more companies facing fixed penalty notices. A total of 3,728 fixed penalty notices, where companies are fined £400, were issued between July and September, compared to 861 between April and June. Auto enrolment is now believed to be reaching a peak and this has resulted in 576 escalating penalty notices where companies are liable to fines of up to £10,000 being issued in April, May and June, 2016. Pensions expert Emily Jacobs says: “The vast majority of employers are responsible and we have seen a big spike in auto enrolment work at Richard Jacobs Pensions in recent times. 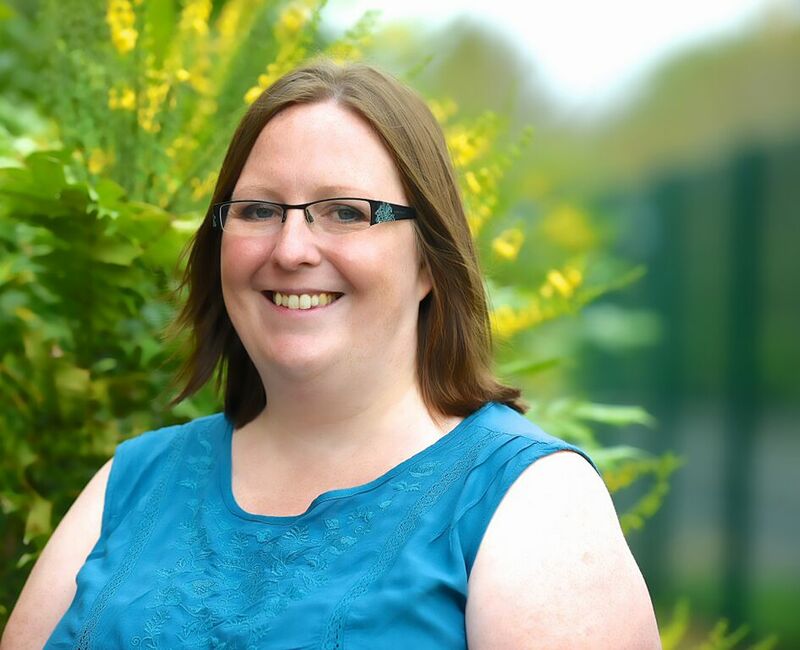 Emily is a Director of Newcastle-under-Lyme Richard Jacobs Pensions and says the company has helped many North Staffordshire and Cheshire businesses to bring in auto enrolment schemes, from large companies, such as Crewe based Wrights Pies, to micro businesses. To contact Richard Jacobs for advice on auto enrolment, or any pension based services, call 01782 557800 or go online to find out more – www.jacobs-pensions.co.uk.